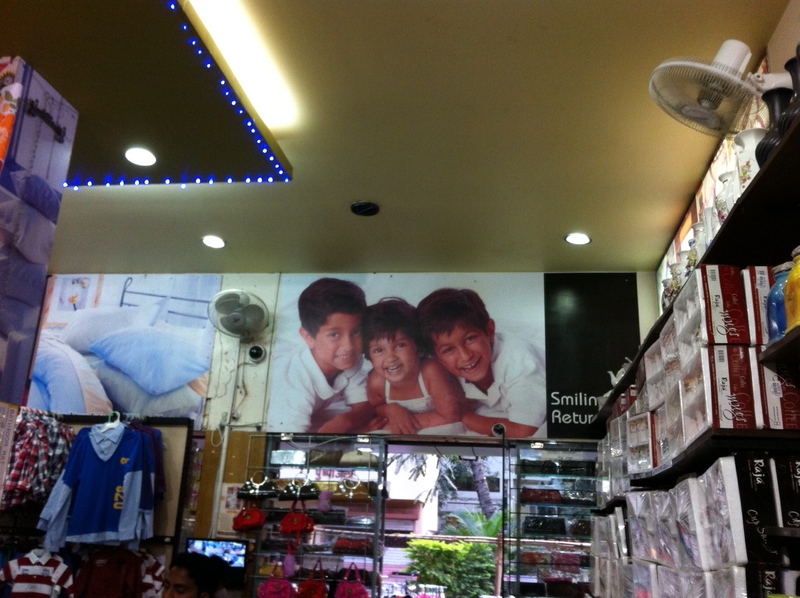 This department store in Pune India decided to ilegally copy a photo from our blog. Anjali’s cousin Parag just happened to be shopping there and came across this picture. Such shameless copyright infringement. It kind of freaked us out but there is nothing we can do about it!